Speaking to the Wall Street Journal, Nintendo recently announced their plans to release a Legend of Zelda game for mobile devices. For many series fans, this news raised many questions: why would they do that? How would that work? What type of game would it be? Unfortunately, we don't really have any firm answers to those questions. 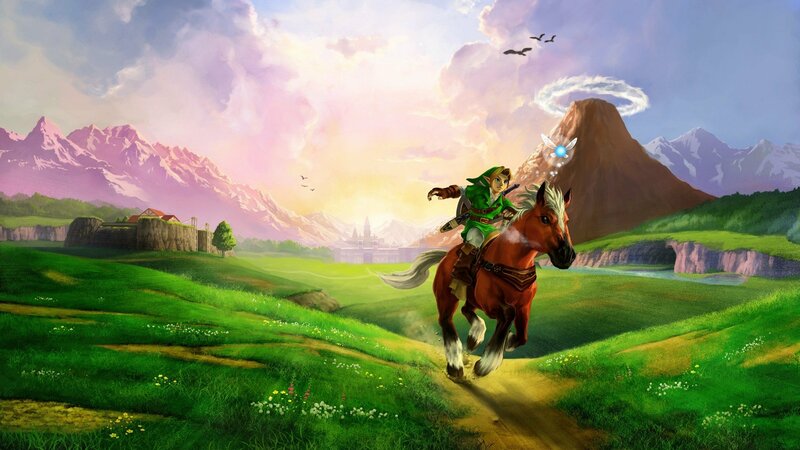 However, the idea of a Zelda game landing on Android and iOS phones has us scratching our heads, mulling over some ideas of things we'd like to see -- as well as some things we don't want to see -- from a Zelda mobile title. This one is a bit obvious. There's no way Nintendo is going to be able to stuff a game as expansive as The Legend of Zelda: Breath of the Wild into mobile form, and we don't even want them to try. Mobile devices are better suited for simplified games, which by-and-large means downscaled action and minimized exploration when compared to console and PC games. And, since action and exploration are key pillars of the Zelda formula, a Zelda mobile game will have rework or even reconsider those elements. The problem with downscaling a game is that it's entirely possible to overdo it. We don't want a Zelda endless runner, nor do we want Zelda-themed solitaire. We wouldn't exactly be upset about a Zelda-based tile-matching game, but that's not really what we're going for, either. We want a game that feels like Zelda that's been specifically designed with the limitations of mobile hardware in mind. That might sound like a tall order, but we believe there are plenty of ways to give players a rich, fulfilling experience without building a massive, sprawling world. One of those ways, and one of the most interesting ideas to bring into the Zelda formula, is roguelike gameplay. Consider this: a Zelda game made in the style and manner of the original Legend of Zelda for the NES. Now imagine that the large overworld is scaled down, and the dungeons are massively upscaled — instead of pre-set dungeons, players could explore procedurally-generated dungeons of ever-increasing depth. Does that sound interesting to you? Because it does to us. Not only would an 8- or even 16-bit Zelda style feel immediately familiar to fans, the simple visual nature of those styles would leave plenty of room for classic procedurally-generated design: color swaps, stronger iterations of monsters, and tweaked and leveled loot would all be possible. 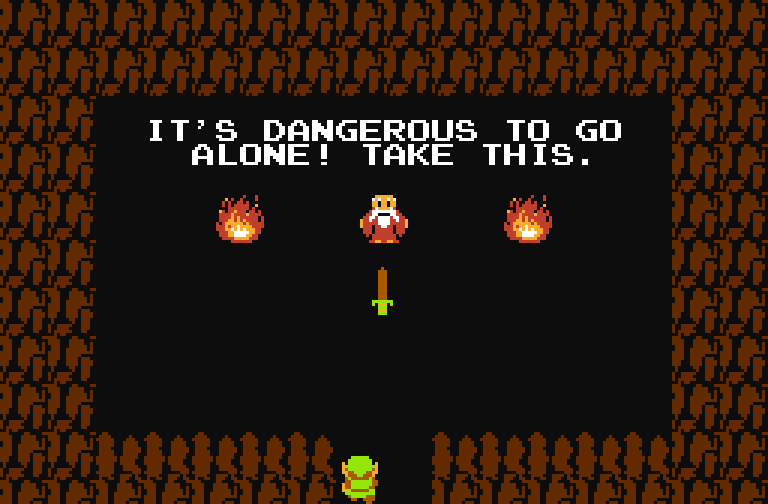 Even better, the nature of the Hero of Time being reborn in multiple incarnations across multiple timelines fits well into the roguelike standard: one generation of Link could pass on all of the items and weapons he'd acquired in the vast dungeons to his spiritual descendants, and those heroes could do the same for their descendants. Roguelike elements are just a thought, of course, and we won't be upset if they aren't present in the mobile Zelda game. There is one feature that we'd really like to see, however, and it's something players have been requesting for a very long time. There's something that's fairly gender-neutral about Link, and despite what anyone might say, it's one of the attributes that makes the tunic-sporting Hero of Time alluring to players of any gender. With that said, Link is definitely a guy, and some players just want to play as a girl. Surely a company as big as Nintendo can make something like that happen. We're not saying turn Link into a girl — though we're not saying not to, either — but giving players the choice to play as a female would be a nice touch, and it would show that Nintendo is listening to fan feedback. They're generally pretty good about that kind of thing, so we're keeping high hopes that they'll heed this call. The nature of mobile gaming aligns well with the notion of earning small, quick rewards, and nothing feels quite so good to gamers as unlocking bonus content. 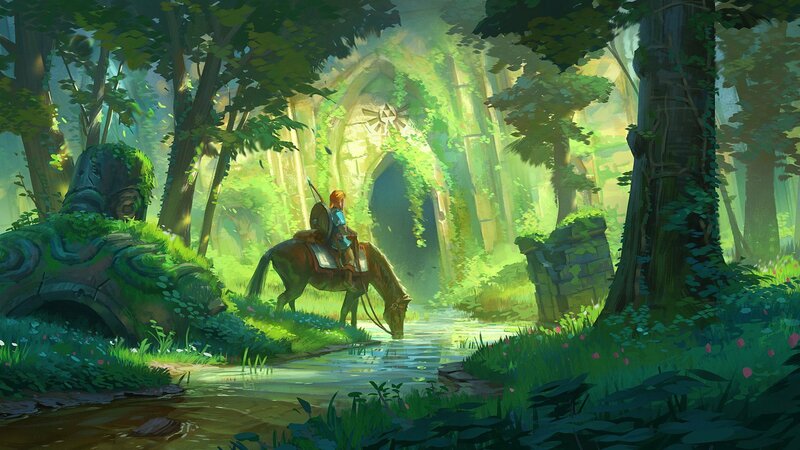 It doesn't have to be huge — we're not talking new gameplay modes or entirely-new areas, though those sorts of things would certainly be appreciated — instead, we're thinking more along the lines of basic achievements and unlockables like concept art, classic Legend of Zelda tracks, throwback character designs, that sort of thing. Of course, if the game itself is solid, we can easily forgive a lack of unlockable or bonus content. But, if the Legend of Zelda mobile game follows in the footsteps of games like Super Mario Run, giving players rewards will add an extra layer of allure to a game in a genre that many would find less-than-thrilling. Do you agree with our choices? What would you like to see in a mobile Zelda title? Let us know in the comments below. 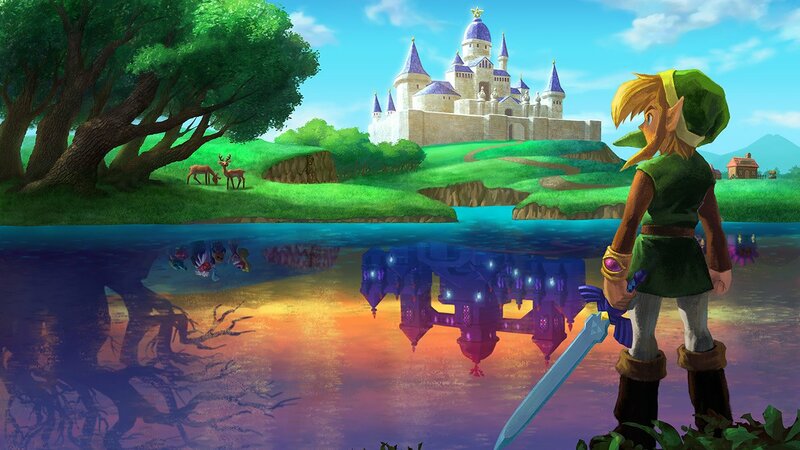 Legend of Zelda titles rank highly amongst handheld gaming fans, and games in the series are featured in our lists of the Best Nintendo Switch Games, the Best Game Boy Advance Games, and the Best Nintendo 3DS Games.